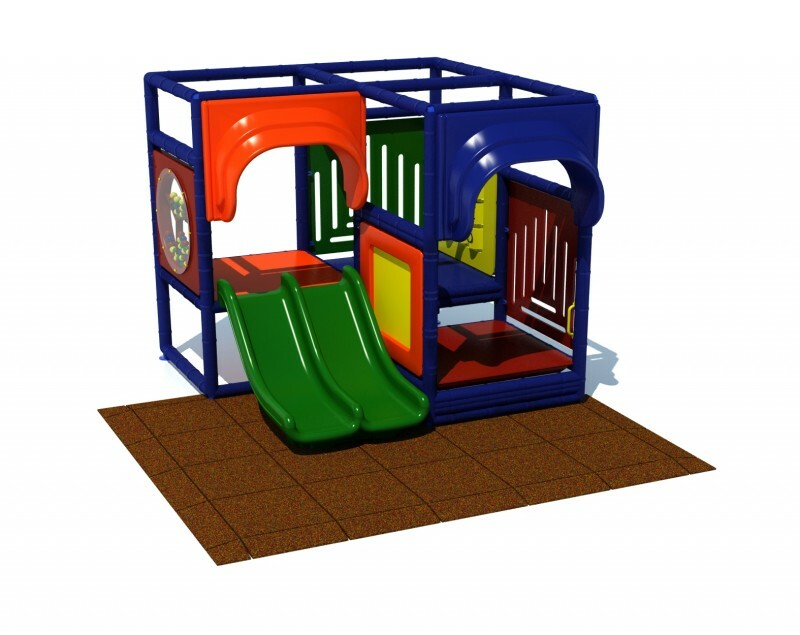 The Toddler Town indoor play system is perfect for indoor areas with limited space. 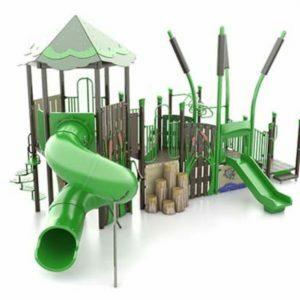 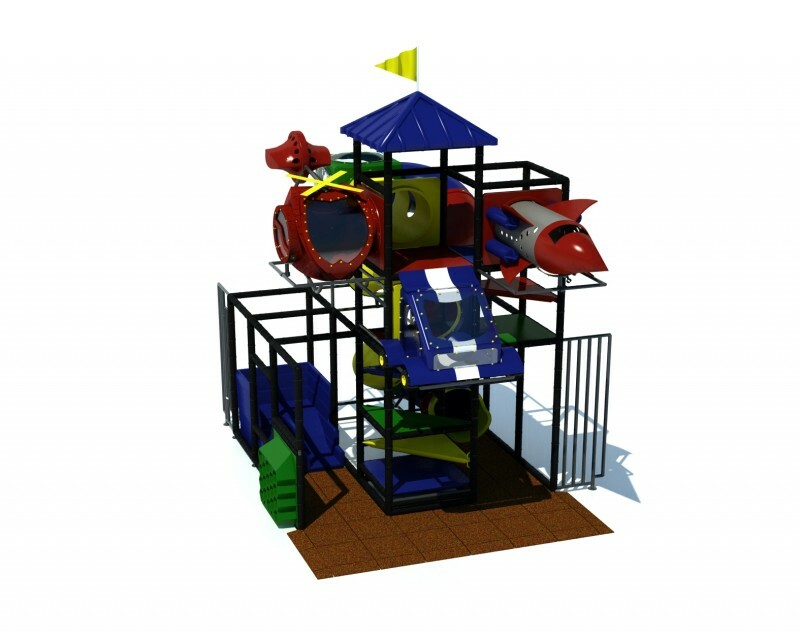 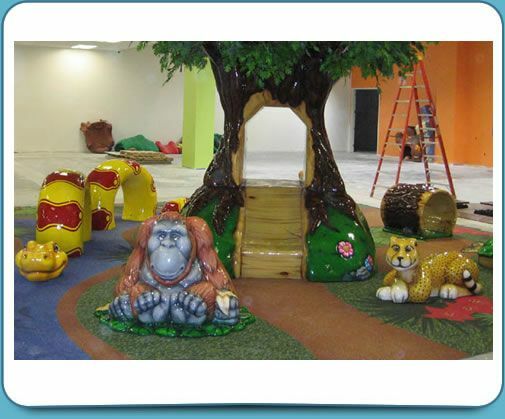 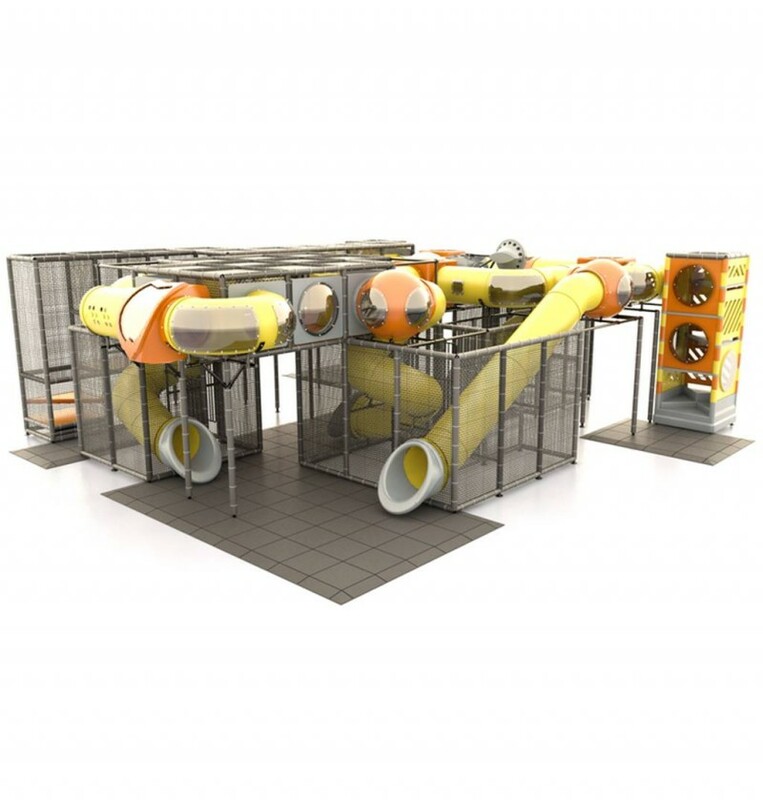 This indoor play structure has a lot to offer with mirror panel, ball turn panel, large slide and more. 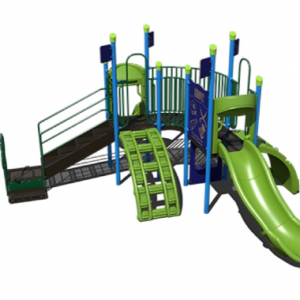 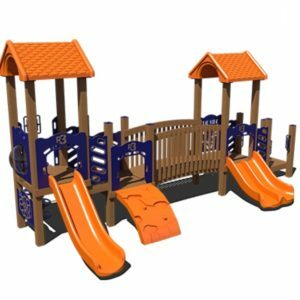 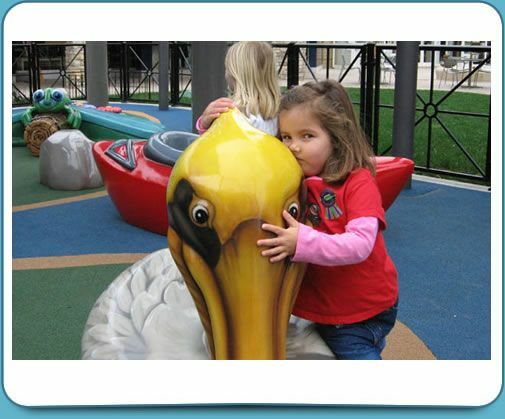 Customize your playground by choosing from one of our many color schemes. 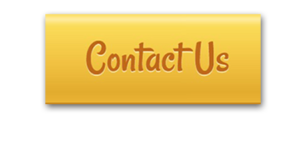 Be sure to ask your rep about our nationwide installation services.